The Karen Skvarla Fund was established at TDF in 2014 by her sister, Diane Skvarla. 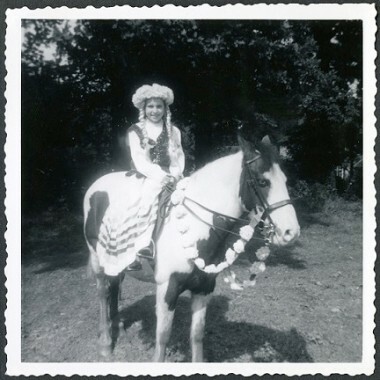 Karen was a budding equestrian when she passed away in 1968 at the age of 9-years-old. Her family created this Fund to honor Karen, her love of horses, and joy in riding. 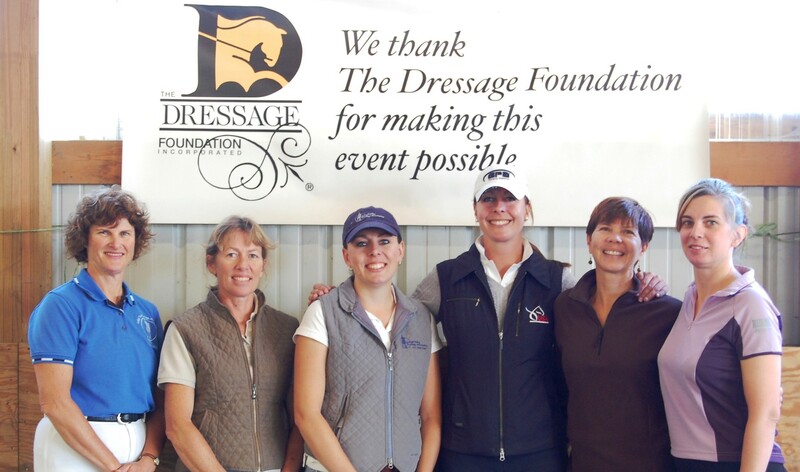 The purpose of the Karen Skvarla Fund is to provide grants enabling young dressage professionals to pursue a variety of training or educational opportunities. 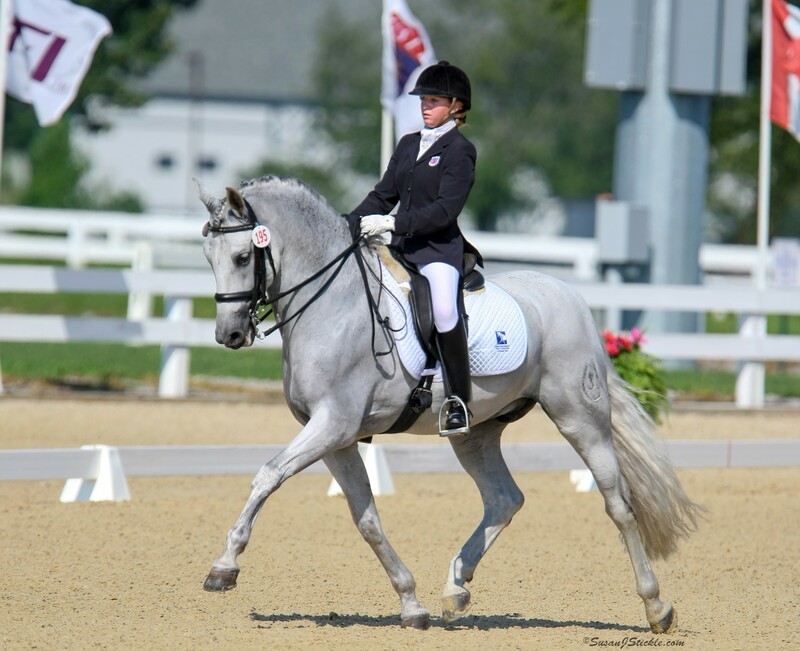 Grant applicants should be in the beginning stages of their dressage careers as instructors and/or trainers. 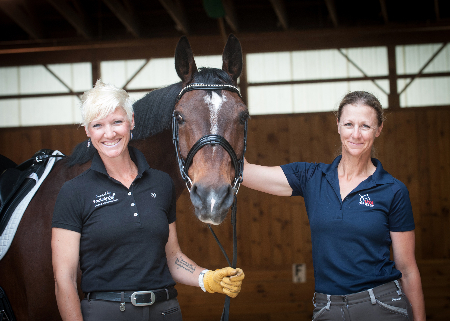 The Karen Skvarla Fund especially looks for applicants who are eager to grow and improve and who are fair and respectful to both students and horses. One annual grant of $1,000 will be available at this time. Complete applications are due on or before February 15th of each year. A Selection Committee will review applications and announce a decision no later than April 15th. Therefore, applicants should apply for training/educational events that fall after April 15th of the year in which they apply. Applicant must be a U.S. Citizen or Permanent Resident. Funding cannot be used for competition entries, vet and/or farrier expenses, or the purchase of a horse or equipment. Funding must be used for the event/training specified in the grant application. A rider may not receive the grant in consecutive years. The committee reserves the right to not award a grant in any given year if they determine that no candidate has met the criteria. Funds would then be held until the following year. The applications and discussions of the selection committee are confidential and their decisions are final. If the grant recipient is unable to attend the specified event/training, TDF must be notified as soon as possible. Approval for a change in the use of funds is at the discretion of TDF and the grant Selection Committee.